2 Pack - Cube Softboxes The ToughBuilt SoftBox Cube 2-Pack simplifies storage for small supplies.Featuring a heavy-duty mesh window, and a wide, zippered opening, these SoftBoxes provide superior visibility and accessibility. Label windows make organization a breeze. 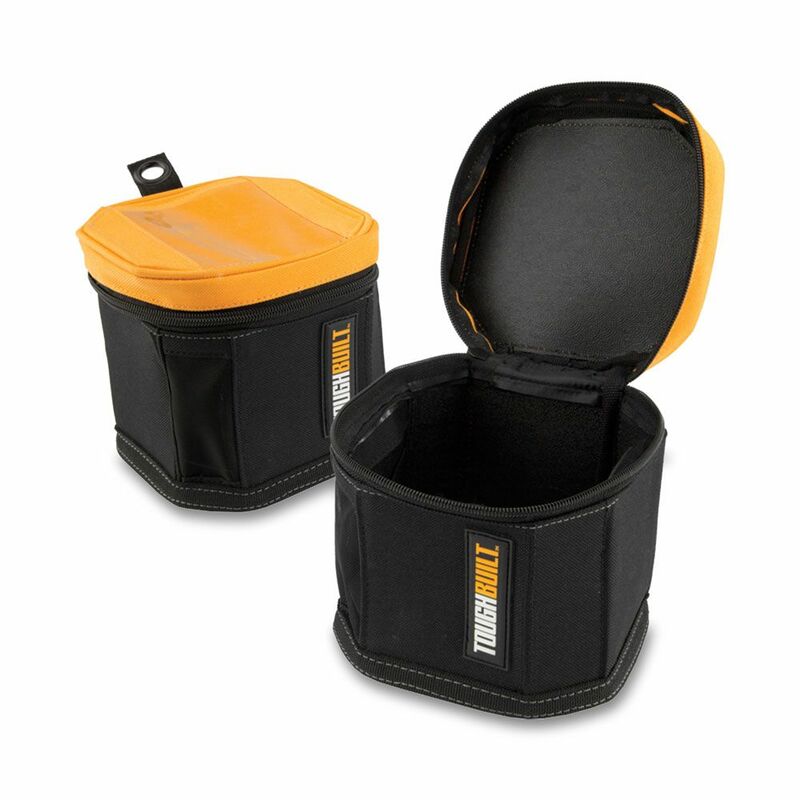 Made with rugged, structured sides, these SoftBoxes withstand the most rigorous work environments. 2 Pack - Cube Softboxes is rated 4.7 out of 5 by 11.